Today I'm excited to introduce you to another contributor to my new book. 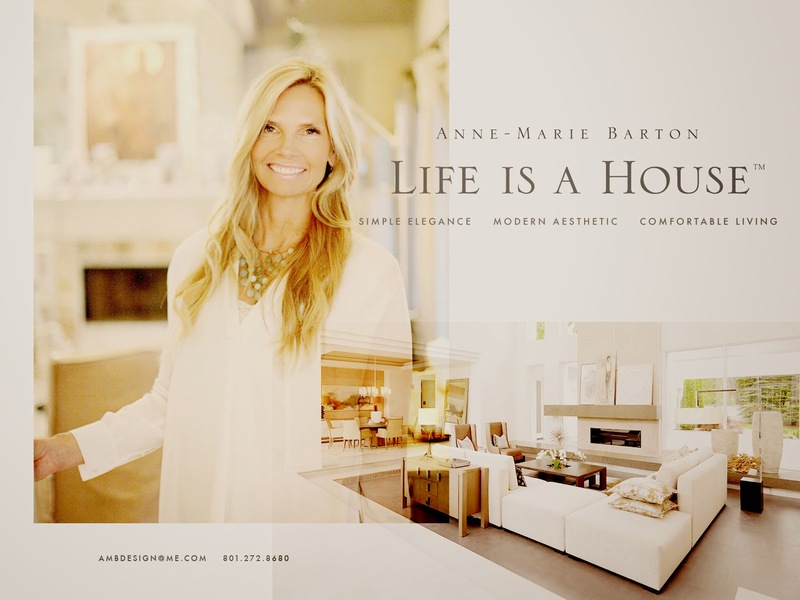 Anne-Marie Barton is an interior designer here in Utah. She has an amazing design aesthetic and impeccable taste. I was lucky to have the opportunity to photograph Anne-Marie's beautiful home for my book, and today I'm excited to introduce you to her and her series of videos on The Design Network. Anne-Marie's series is called Materials Matter. 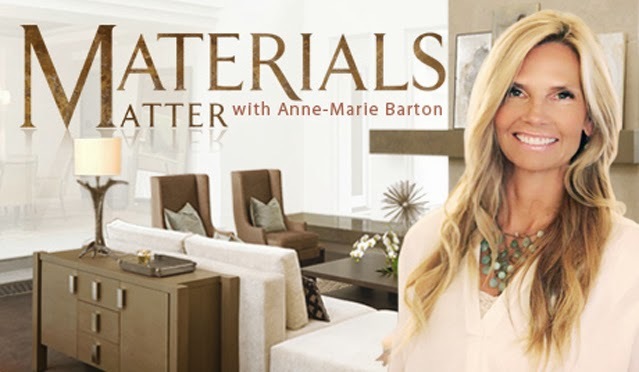 The series focuses on helping homeowners learn where to spend their money and where to cut back when they are choosing finishes and details for their homes. Anne-Marie is a fountain of knowledge! Make sure and check out her series...and look for her lovely home in my book due out in October! I absolutely love Anne-Marie. Every day I go on the Design Network waiting for her to post a new video. She is just fabulous. I am so happy for your collaboration.